Over the past two decades, as nurses we have experienced an increase in violence in our workplaces. Every day we go to work knowing that we may be verbally or physically abused. Nurses in every health care sector are being punched, kicked, spat on and sworn at. 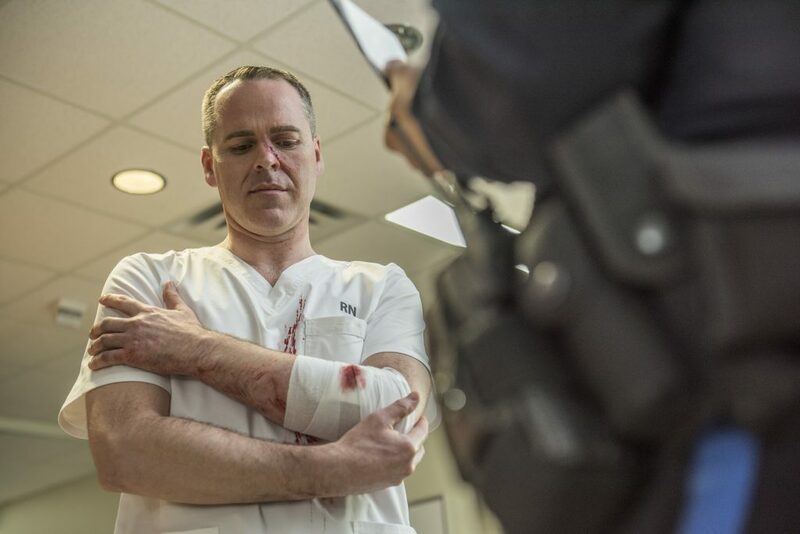 It is time to speak up, and say clearly and emphatically: “Violence is not part of our job!” This is the take-home message of CFNU’s discussion paper, Enough is Enough: Putting a Stop to Violence in the Health Care Sector. come together because we all have an interest in tackling this problem. In the spirit of undertaking this important work, in January 2018 the CFNU convened a two-day roundtable with participation from 17 unions representing health care workers from across the country. The roundtable culminated in a collaborative strategy session among participants. The CFNU will continue to work towards a plan of action that governments, employers, unions and frontline workers can implement together.